The Oil and Gas Authority (OGA) said yesterday that it had appointed a new head of decommissioning. The regulator said new recruit Nils Cohrs’ career in oil and gas spanned more than three decades and included a spell as offshore installation manager (OIM) on one of Shell’s Brent field platforms. Mr Cohrs, who has also worked for Wintershall and Centrica, said he was keen to make his mark on the OGA’s mission to drive down the cost of decommissioning on the UK continental shelf (UKCS). 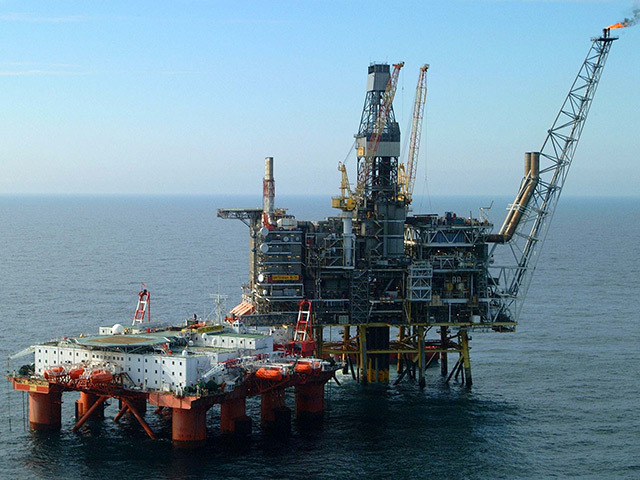 In June, the OGA produced its new cost estimate for North Sea oil and gas decommissioning. The watchdog said the bill was likely to come to £59.7billion, going by 2016 prices. But the OGA said it was possible to reduce costs by 35%, leaving a target of less than £39billion. Mr Cohrs replaces Gunther Newcombe, who took on the role of acting head of decommissioning following Jim Christie’s departure at the end of June. Mr Christie has gone on to become director of programmes at Aberdeen-based Well-Safe Solutions, a fledgling decommissioning firm which aims to become a leader in well plugging and abandonment. Mr Newcombe will continue in his permanent role as OGA operations director. 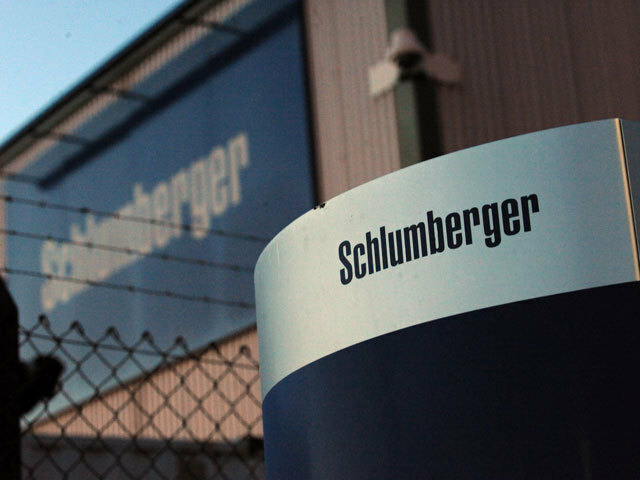 A number of North Sea companies have revealed decommissioning plans this year. 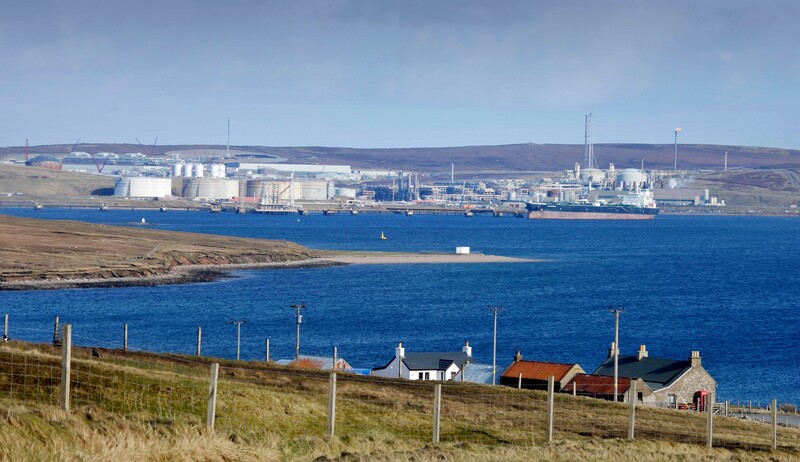 Fairfield Energy has handed in plans for dismantling parts of the Dunlin area, while oil major Shell submitted plans for decommissioning its Brent field without removing the huge, concrete platform legs. 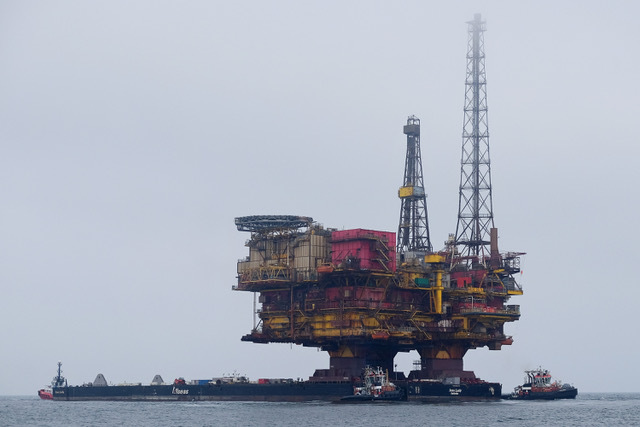 The topside of Shell’s Brent Delta platform arrived in Hartlepool for dismantling in May after 40 years offshore.